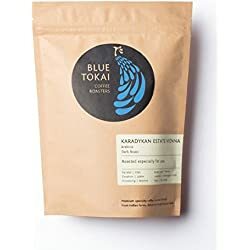 Are you looking for the best coffee brands in India that are most popular online and in stores? 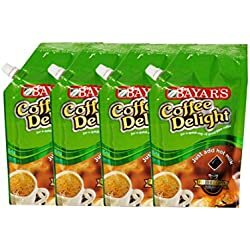 If yes, read this article to find out the best selling coffee brands catering to the Indian market. The Arabian peninsula is the place where original coffee beans were discovered and later harvested. 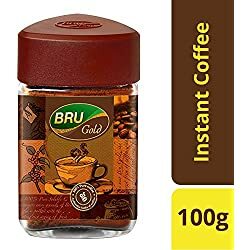 Coffee pundits claim Arabica beans happen to be the best quality coffee beans. 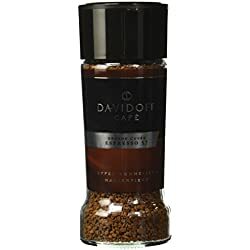 The taste of Arabica coffee is strong and sharp in taste. 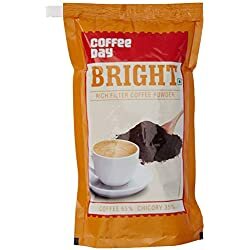 The Indian coffee recently has grown substantially with the advent of coffee chains like cafe coffee day, Barista, and other companies expanding coffee business through franchise opportunities in cities and towns. India happens to be the fifth largest coffee producer in the world. 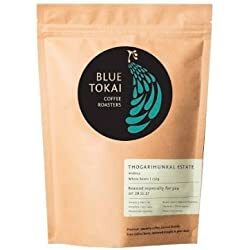 The state of Karnataka is the biggest producer of coffee beans and accounts for 70% of the total coffee output of the country. 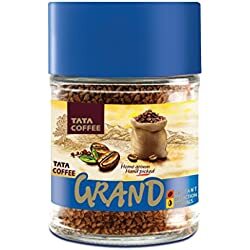 Find below list of top coffee brands in India. 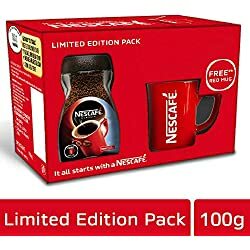 Café Coffee Day is a brand promoted by Coffee Day Global Limited. 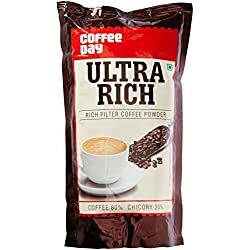 Popularly known as CCD, the brand has positioned itself as a hangout destination for most people in cities and towns of India. 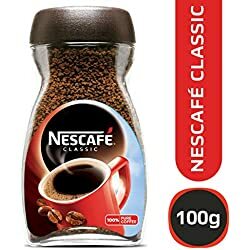 They opened their first cafe in the year 1996 at Brigade Road in Bangalore. 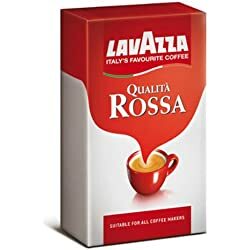 Luigi Lavazza is the manufacturer of this brand in Turin in 1895. It started with a small grocery store at Via San Tommaso. 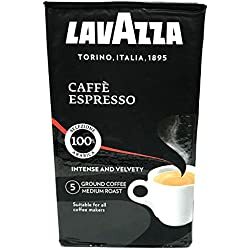 The business of Lavazza is presently run by the third and fourth generations of the Lavazza family. 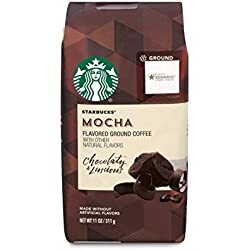 Starbucks Corporation is an American coffee company. 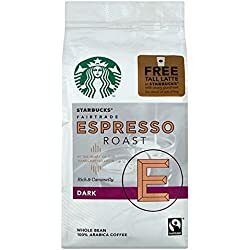 It is one of the most popular coffeehouse chains worldwide. 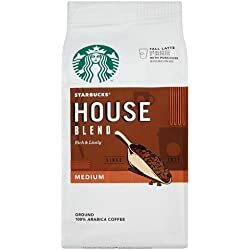 Starbucks was founded in Seattle, Washington in the year 1971. At present, the company operates in more than 28,218 locations worldwide. 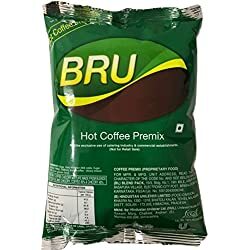 Bru is a high selling coffee brand in India since the year of inception in the year 1968. The brand is promoted by Hindustan Lever Limited. 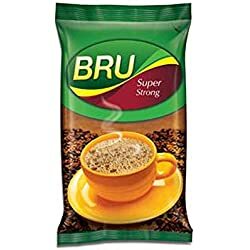 At present, Bru controls a large chunk off of market share of filter coffee market in India. 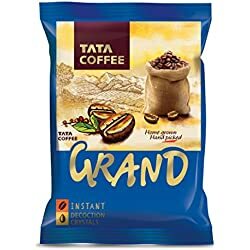 Tata Coffee brand is owned by the Tata Global Beverages, a subsidiary of Tata Group. 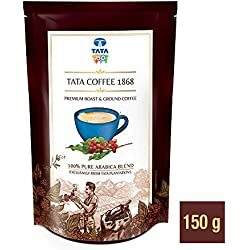 Tata Coffee has positioned itself as one of the largest integrated Coffee cultivation and processing companies in the world. 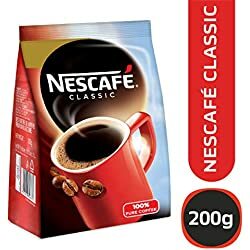 At present, the company owns 19 coffee estates in southern India. The estates are spread across 8000 acres in the western ghats of south India. 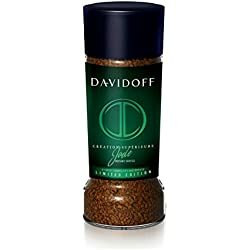 Davidoff is an internationally recognized premium coffee brand. 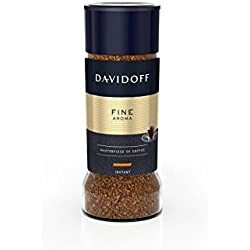 The produces best quality coffee made of Arabic beans, which happens to the best available coffee beans around the world. 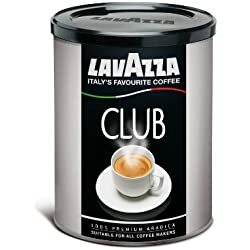 They create a limited edition of their products. 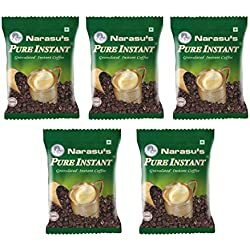 The products are currently available in the Indian market. 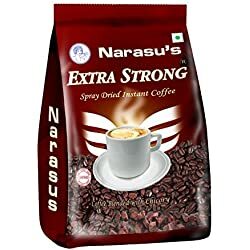 Narasu’s Coffee brand is promoted by Sri Narasus Coffee Company Limited. They are catering to the India market since the year 1926. 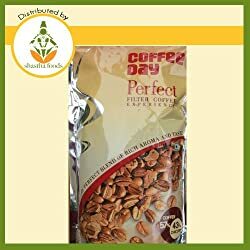 At present, it is recognized as a popular homegrown coffee brand in India. 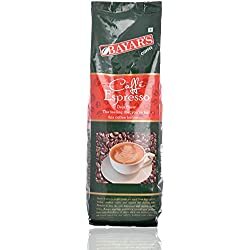 The company is headquartered in the state of Tamilnadu and having coffee estates in Tamilnadu and Karnataka. 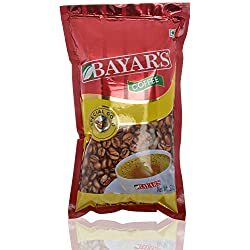 Bayar’s Coffee is at present a popular coffee brand for coffee lovers in India. 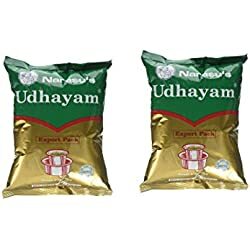 The company started in the year 1956 selling grocery items. 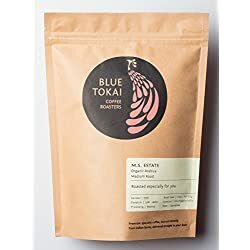 In 1971, they set up their own coffee roasting unit. The headquarter is based in Bangalore in the state of Karnataka.